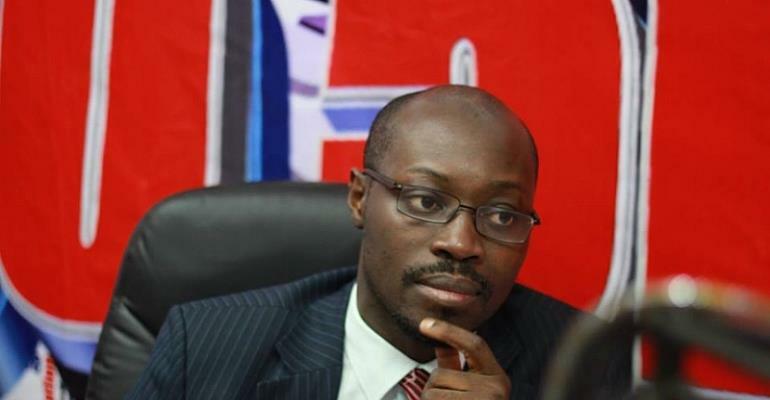 The opposition National Democratic Congress (NDC’s) Minority spokesperson on finance, Cassiel Ato-Forson, seems to have churned out misleading information to the public in his desperate attempt to showcase that the Ghanaian economy is performing poorly under the New Patriotic Party (NPP’s) Government. Mr. Ato-Forson, Member of Parliament for Ajumako-Enyan-Esiam Constituency in the Central Region, recently released major economic statistics in a bid to project the President Nana Akufo-Addo’s administration of managing the Ghanaian economy badly. But that has turned out to be a complete falsehood. He has been accused of pretentiously quoting a provisional out-turn 2016 non-rebased deficit figure from the website of the Ministry of Finance as 7.8 percent. That figure understandably, is a provisional outturn and as such financial experts believe it cannot be said to be the actual deficit figure for 2016. According to the expert, “the actual (not provisional) fiscal deficit figure for 2016 is clearly provided for in the mid-year budget of 2017, as well as the 2018 and 2019 budgets. And in all of them the figure mentioned is 9.3%, consistent with what Dr. Bawumia mentioned. Page 12, par. 45 of the 2018 Mid-Year Budget also reads: “the cash fiscal deficit declined from 9.3 percent of GDP in 2016 to 5.9 percent at the end of 2017, 0.4 percentage point lower than the original forecast of 6.3 percent, as in Table 1”.